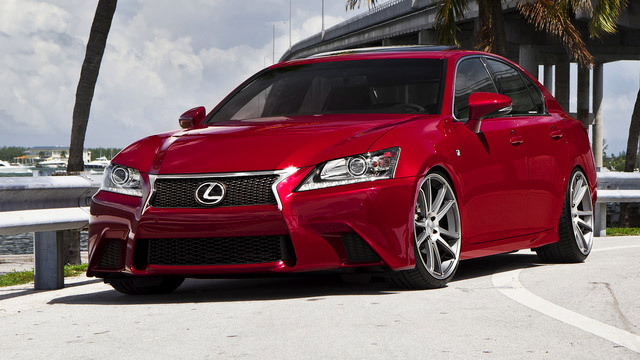 Longwood Lexus Repair - EURO Specialists, Inc.
Lexus fills every driving need, luxury, sporty and even utility. At EURO Specialists, we provide you with every service need. Our Professional, Master Certified Technicians have the experience it takes to keep your Lexus safe, running longer and well-maintained. Serving Orlando and the surrounding area, you receive Impeccable Service on Every Level.